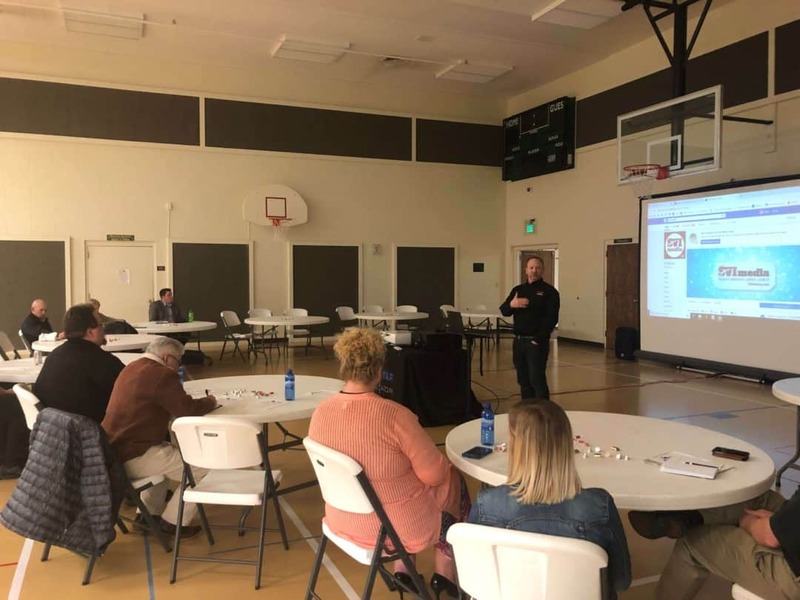 Josh Keefe, Economic Development Finance Manager with the Wyoming Business Council, presented at the SV Chamber of Commerce’s first anual Better Business Conference last Thursday. Keefe spoke about budgeting and financial management strategies small businesses can use to be more successful. He also touched on the many programs the Wyoming Business Council offers to the people of Wyoming. He said there are over 45 programs offered. Keefe said the Wyoming Business Council’s goal is to diversify businesses and other entity practices, provide technical services and help small businesses succeed through the programs offered within the council. Several others also presented on different topics that would help promote small businesses. 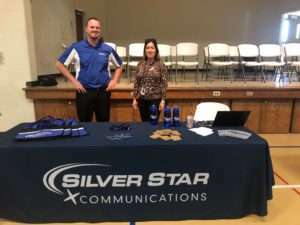 Duke Dance with SVI Media spoke on social media marketing, Kipp Dana with High Country Behavioral Health spoke on building trusting relationships, and Cole Helm with Afton First Bank spoke on the benefits of community banking and customer service. Sandi Martin, OnSite Coordinator and soon-to-be Social Media Coordinator for The Star Valley Lodge, said the session from Duke Dance really helped her. The Chamber thanks everyone who came to attend and participate in the Better Business Conference, and a special thanks to Silver Star Communications for the technology set-up. The Chamber invites all businesses to get involved in future events and network with one another.